Are you feeling itchy on certain parts of the body? Do you have red circular spots that appear scaly and raised? If the answer to these questions is a “yes”, know that you are suffering from a problem called ringworms (medically known as tinea). Due to its name and appearance, ringworms are often misinterpreted as “parasitic worms.” However, they are entirely different. A highly contagious fungus infects parasitic worms. Ringworms are not a rare condition. A majority of the population actively suffer from this skin condition and in most cases it isn’t life threatening. Oral medications can easily treat the ailment. But, they might have side effects and after effects. 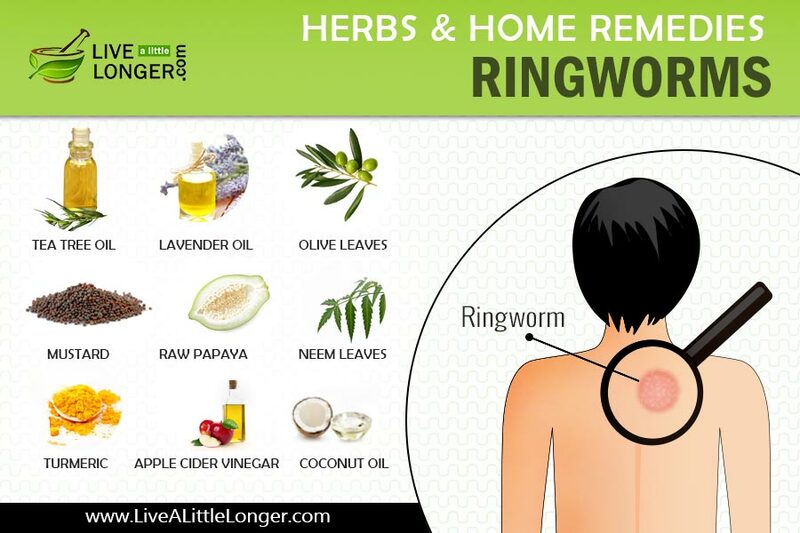 Instead, we would recommend you to apply these ten healing home remedies for ringworms. Besides using these tips, you need to follow a healthy lifestyle and adhere to good hygiene. Before we list the tips, let’s understand its causes and symptoms first. Fungi – They actively thrive in moist and humid conditions such as swimming pools, skin crevices, locker rooms, tanning beds, etc. Ringworms spread from one individual to another, especially when you share personal care items like towels and toiletries. The condition is more prominent among children due to body contact and frequent exposure to humid conditions while playing outdoors. If you have an infected pet, take precautions not to allow children engage with them until the skin condition is cured. Cats can easily carry ringworms too. When you socialize with your pet, you could acquire the condition as well. Bumpy and raised skin patches that burst when touched, and in some cases ooze fluids. The outer edges of the patches are raised and vaguely circular in shape. The name ringworm comes from the shape of the infected patch, where the outer edges appear red, and the center looks normal. If you have ringworms in the nails, they could quickly discolor and crumble. Here are the best ways to treat ringworms at home. Step 1: Peel one garlic clove and place the sliced pieces on the infected region of the body. Step 2: Leave them covered overnight and you will see the blisters heal sooner than you have realized. 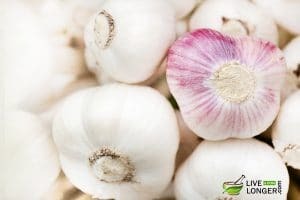 When garlic is placed as a protective layer over the affected skin, the medicinal components of garlic namely allicin and ajoene (natural antifungal agents) destroy the ringworms and prevent them from spreading to other areas. The moisture environment (suitable for growth of ringworms) is drained, but there can be side effects such as dry skin or peeling of skin. In diabetes patients, garlic can lower the blood sugar levels. In case you are taking medications for herbal preparation or dietary supplements, and you have taken the mixture, call for medical care if experienced the following symptoms such as difficulty in breathing, swelling of the lips, mouth, face, and tongue. If you already have peeling or dry skin. Step 1: Crush the turmeric root and mix water to make it a fine paste. Step 2: Apply the mix on the affected region and allow it to remain for 20 minutes. Step 3: Wash the paste off the body as it can stain the skin surface. Use mild soap or body wash to wash the turmeric. 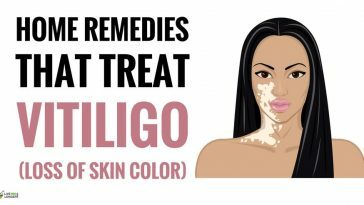 Note: if you are using the turmeric oil, apply it on the affected region directly. Turmeric oil has turmerone, atlantone, and zingiberene. These components give the root and its oil the teeth to fight the ringworm due to rich anti-microbial behavior. You will get relief from the discomfort. 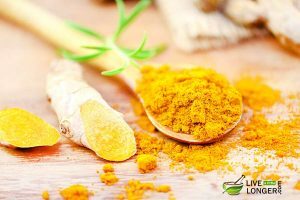 Although turmeric is a natural resource, some individuals might experience nausea, diarrhea or dizziness. You have a gall bladder problem. The situation might turn worse if you have a bile duct obstruction or gallstones. You have a bleeding disorder. Turmeric might slow down the clotting of blood. If you are scheduled for surgery, avoid consumption of turmeric before two weeks. You are diabetic. The blood sugar level will be reduced. Step 1: Slice pieces of raw papaya and gently rub them on the affected region in a circular motion. Alternative: Make a paste of papaya by grinding them, leave it over the infected patch for 15-20 minutes and rinse with warm water. Repeat the process for three times a day for best results. 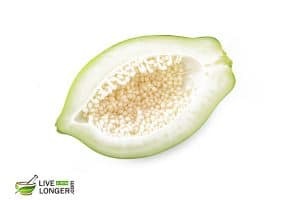 The critical enzymes in papaya responsible for the curing of ringworms are papain and chymopapain. It immediately acts on the infected area by destroying the defense shields of ringworms. They work by gradually destroying the infected cells from the surface, layer after layer. It also demolishes/eliminates the external layers of old dead cells where the breeding of ringworms starts. Also, it also cures burns and inflammation. Your skin is sensitive. You will suffer from allergic reactions and irritation. You are pregnant. Having papaya in diet might lead to abortion. You are opting for surgery or have a history of low blood sugar. Refrain from having fermented papaya because this papaya can make the sugar level low. Since natural Coconut Oil is great for treating medical ailments like Athlete’s Foot, Nail Fungus, etc. many people often wonder if they are effective for treating ringworms as well? Well, the answer is Yes! One of its active components is Lauric Acid, which gives this essential oil its antifungal and antiviral properties. Now, both of these features are highly beneficial for treating ringworms in humans. When it is applied topically, it relieves flaking and itchiness on the affected skin area. 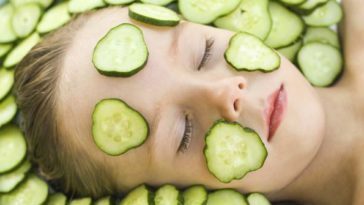 Furthermore, it soothes the skin. Hence, coconut oil is one of the best skin healing remedies for skin problems like ringworms, eczema, etc. It is safe to use on all skin types and is classified as skin-friendly. Step 1: Take a small quantity of coconut oil and gently massage on the surface of the ringworm infection. Step 2: Massage the area with oil for a few minutes and allow it to remain on the skin. Repeat the same four times a day and you will see positive results. 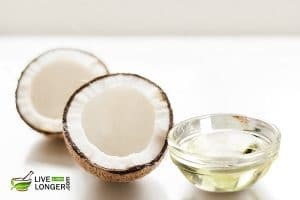 Note: If you plan to use coconut oil, use the unrefined and non-hydrogenated variety. Once you start the coconut therapy, do not stop the application till you ensure all the ringworm infection is contained. Else, the ringworms can reoccur. The disease combating essence is the Medium Chain Fatty Acids (MCFA) such as Lauric acid. Lauric acid converts into monoglycerides called as Monolaurin and can eliminate virus, bacteria, ringworm and yeast infections. The lipid membranes of the infectious organisms are disrupted leading to their ouster. Your metabolism rate is high. Coconut oil has high caloric density. The fat can cause an increase in blood pressure and increase your level of high cholesterol. You do not like the odor of coconut oil. It can easily solidify below 24°C (76 °F). Step 1: Take 2 teaspoons of ACV in a bowl and a cotton ball. Dilute the vinegar with an equal quantity of water. Step 2: After dipping the cotton ball in the liquid apply on the affected parts. Step 3: Follow this procedure for a week till you see positive results. The liquid has in abundance organic acids which are antimicrobial in nature such as lactic, ascorbic, malic, succinic, propionic and tartaric acids. 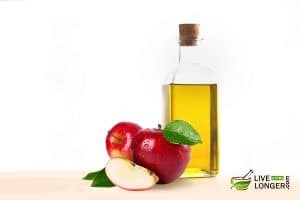 It is better to choose unfiltered organic vinegar for availing of the maximum benefits. Your skin is sensitive. It is advisable to try on a small uninfected part to check for any allergic reactions before going for the ultimatum. Beware, that when you apply on the affected area, you can get a stinging sensation. Step 1: Make a paste of half tablespoon neem powder and water. Step 2: Apply the mix on the ringworm patch five times a day and you will see the fungi receding. Neem or commonly called the Indian lilac leaves are famous for their antimicrobial, antiseptic properties and can treat various infections such as scabies, ringworms, etc. 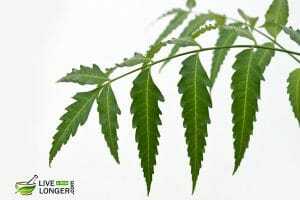 The major important compounds in neem oil for ringworm infection are Gedunin and Nimbidol. They are classified as anti-fungal agents that can easily provide relief against fungi and yeast infections. You have children at home. 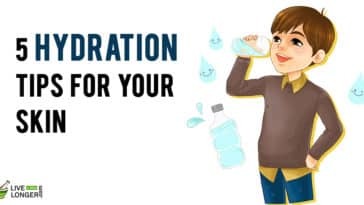 Accidental ingestion by children can have serious side effects such as blood disorders, coma, vomiting, diarrhea, seizures and loss of consciousness. You are pregnant. Neem products can cause a miscarriage. You had an organ transplant. Refrain from using neem as medicines can lose their effectivity. You are planning a baby. Neem oil has been used since ancient ages for birth control. Step 1: Take three teaspoons of tea tree oil with equal amount of water in a bowl. Step 2: Apply on the affected areas using a cotton ball. 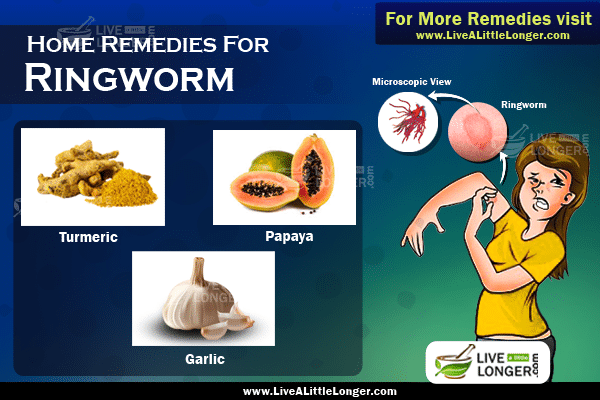 This remedy is useful if you have been affected by ringworms on the feet. The components exhibit anti-fungal as well as antiseptic agents and can treat various types of skin diseases. The medicinal properties are believed to be caused due to the presence of terpenes. The main antimicrobial component is believed to be terpinen-4-ol which can give you relief from symptoms of ringworm infection. Your skin is sensitive. It is better to test on an uninfected area before applying on the infected spots. You should avoid getting tea tree oil into the eyes. Always remember, tea tree oil is for external uses only. Step 1: You can soak the seeds in cold water for half an hour. Step 2: Then grind them to make a fine thick paste. Step 3: Apply the paste on the infected areas to get relief from irritation and itching. The main component is allyl isothiocyanate which is responsible for its anti-fungal properties. 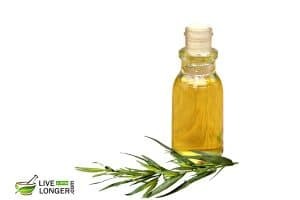 The other acids present are linoleic acid, erucic acid, oleic acid. The fungus is eliminated, and the infection is prevented further from occurring. Your skin problem is edema. Never apply mustard oil or paste on them. It can worsen the condition. 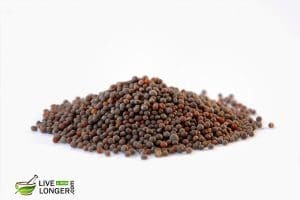 You are allergic to mustard seeds. It can cause skin blisters. Step 1: Take three leaves of olive. Step 2: Chew them twice a day. The immune system of the human body gets a boost. However, before using any home remedies, it is essential that you wash the infected areas with warm pure water. 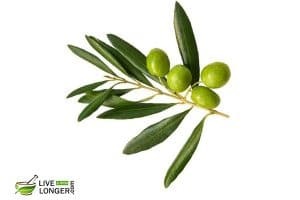 The phytochemical, oleuropein is one of the main ingredient responsible for the health benefits. You are suffering from a headache. Step 1: Take five drops of lavender oil in a bowl. Step 2: Dip a cotton ball and apply on the affected areas. 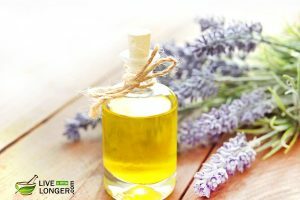 The components of the lavender oil are camphor, linalyl acetate, linalool, and terpinen-4-ol. These oils as well as other components such as lavandulyl acetate, cis-ocimene and 1,8-cineole account for the healing properties. You have sun sensitivity. Don’t apply and step out. The condition may worsen. You are allergic to lavender oil. You have headache. The smell might worsen it. Ensure that the fabrics you wear are dry and clean. Avoid wearing friction–inducing clothes. It can irritate the skin when the skin rubs against each other. Use disinfecting detergents to wash the clothes you have been wearing during the ringworm episode. Your feet and skin must remain dry during the humid conditions. After haircuts, shampoo the hair to prevent acquiring stray scabs from the infected member. Prevent sharing your personal healthcare and toiletries with others. When you use a towel, always clean them thoroughly and dry them before use. Do not walk barefoot; always protect the feet by wearing perfectly fitting shoes and sandals. Do not fraternize with pets on bald spots; else you could acquire the symptoms too. Not always can you prevent ringworm manifestations with natural remedies. Under extreme conditions of the infection, you must consult or seek medical attention to prevent the infection from spreading to more members. 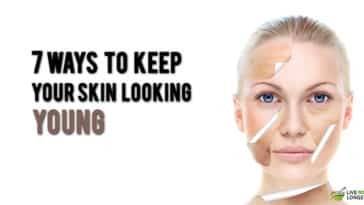 Look for signs like swelling, skin color (skin will turn red when the infection is intense), pus, fever, and red streaking. Also, if the infection does not recede beyond 4 weeks at a stretch despite the self-care consult a doctor. If you are a diabetic and have weaker immune system, do not refrain from consulting a doctor. The most popular medicine for ringworm infection are griseofulvin (pills), creams such as Lotrisone and Micatin (for skin). In case of ringworm infection on the scalp and beard, ketoconazole shampoo and azole pills can be prescribed for effective treatment. 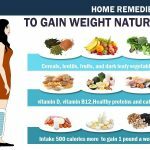 Previous article How To Gain Weight Fast? I had ringowrms and i took it carelessly and left it untreated. It has started to spread now and it has caused a disgusting look in my hand. 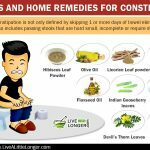 Can i try these remedies directly or should i consult a doctor before trying it. You can try these remedies Ragavendran, If you don’t see any changes or if you are not satisfied with the outcome. Then you can consult the doctor. I had a ringworm in my foot ..so do the turmeric paste treatment as in your article..its great i got my foot cleared in a week..Thanks for the remedy ..Keep posting like this.. Thanks to livealittlelonger. I had a ringworm problem but it was an useful remedy. Good post. helpful article.Thanks for the information on curing ringworms.